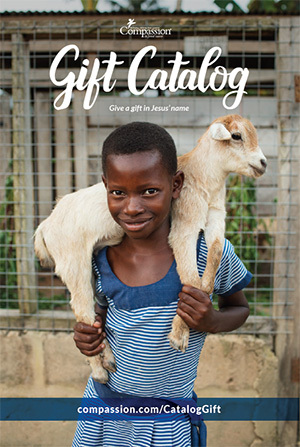 Request copies of the Gift Catalog to share with others. If ordering more than 5 catalogs, please share with us how you plan to use the catalogs. If you need more than 100, please call 888-503-4586. Your form has one or more errors, please review it and correct any missing or incorrect fields.